Our virtual answering service is designed for the budget-minded professional who needs a more dependable alternative to simple voicemail for important phone calls. 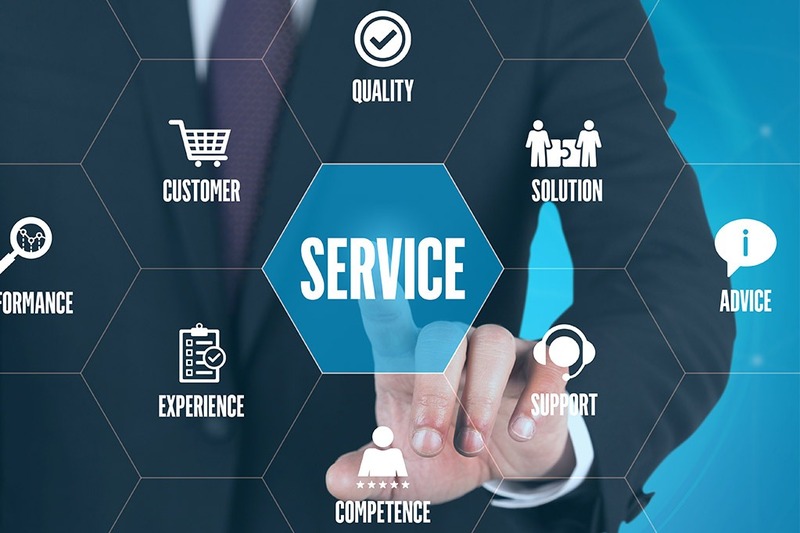 By integrating a variety of automated telecom and internet technologies, we designed a service that can do virtually everything a live answering service can do at a fraction of the cost. Virtual answering is a cost-effective and feature-rich service with capabilities that far surpass conventional voicemail.